Four years ago, when I arrived in Chengdu, capital of China's Sichuan province, I was met at the airport by my friend Charlie. Before we even arrived back at his apartment, he was taking me out for spicy pork dumplings. 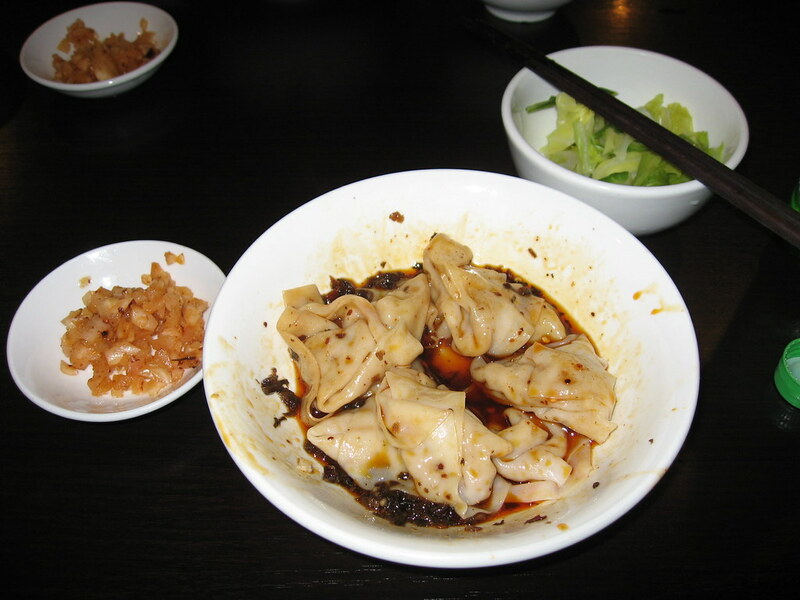 It was love at first bite, and I quickly became accustomed to the pool of spicy oil that the dumplings are presented in. When Charlie took me out to eat, I'd always ask about the dumplings, but he said they were more of a snack, like a hot dog in the USA, and we'd sound silly asking for them in regular restaurants.